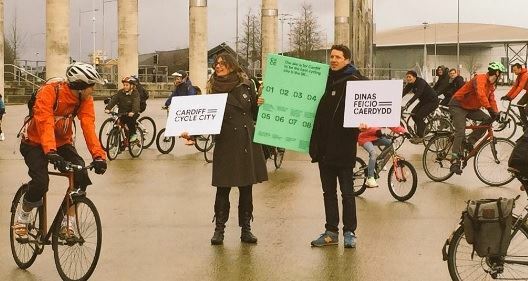 Cyclists in Wales are calling on the Welsh Government to double investment in cycling and walking, saying that without more resources its flagship Active Travel Act will fail. 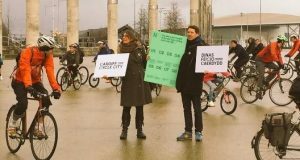 Cardiff Cycle City is coordinating a Cycle on the Senedd to lobby AMs to support an investment of £17 to £20 per head of population. This was recommended in the recent report of the Assembly’s Economy and Infrastructure Committee. 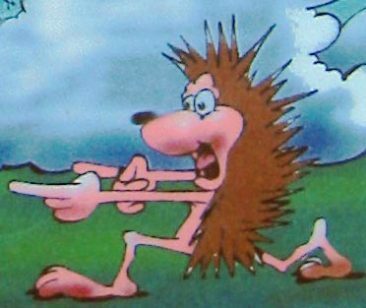 The Welsh Government is planning to spend £10 per head, just half of what Scotland spends on walking and cycling. 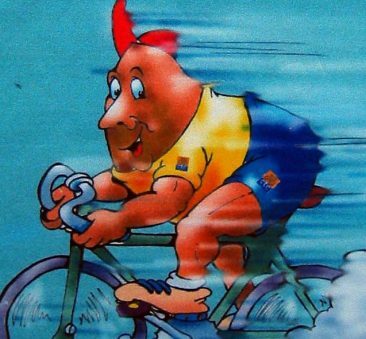 A spokesperson for Cardiff Cycle City said: “Cycling has a huge amount to offer Wales. We have major problems with air quality, traffic congestion, health conditions such as obesity and type two diabetes , greenhouse gas emissions, all of which an increase in the number people cycling could help tackle. “We are really concerned that Welsh Government is going backwards on active travel. When it put forward the Active Travel Act in 2013 it said it wanted to make “walking and cycling the most natural and normal way of getting about” but in its recently published “A low carbon pathway for Wales” its cycling target has been reduced to 10% of people cycling once a week. The lobby will take place on Tuesday October 2nd at 1.00pm on the steps of the Senedd in Cardiff Bay. Anybody who cares about our health, environment and economy is welcome to bring their bikes and join us outside the Senedd. More information will be provided on the Cardiff Cycle City website: and on Twitter and Facebook. The disappointment is not just limited to Cardiff and South Wales. Such is the position in North Wales. Several opportunities to stimulate cycle travel have been smothered by a lack of understanding of the factors essential for active travel by bike. In serving the needs of walking and cycling it needs to be recognised each demands different parameters of understanding. Also the political will to confront those who see the only safe non-motorised users (NMU’s) are those with two feet firmly on the ground- whether accompanied by a bike or not. The proliferation of over-cautious ‘Cyclists Dismount’ signs, are evidence of a deeper over-prescriptive malaise, hindering the delivery of routing systems able to deliver their users efficiently and safely to their destinations within a reasonable time frame. Cycling must be enabled to compete with driving. Cycling must be allowed to realise its potential in terms of distance, velocity, and convenience for commuting and essential journeys. That is to say, to compete on equal terms with drivers using their cars for those very same reasons. Around 60% of local car journeys are no more than five miles. Thirty minutes or less for novice riders and most children. Cycling needs space and adequate funding to grow. Without sufficient funding, sensibly targeted, cycling for everyday journeys will simply not meet its potential and the visionary thinking behind the Wales Active Travel legislation will whither on the vine.